To the south on Hwy 1, the Orange Inn and the horse stables are gone and to the north a few blocks The Snack Shop is now a bank but some places still capture the essence of this charmed beach town and the Corona Highlands community is one of them. Offered for sale for the first time in over 50 years, take yourself back to the good +G-ol days in this quintessential 1950+GGs California Ranch-style beach cottage. 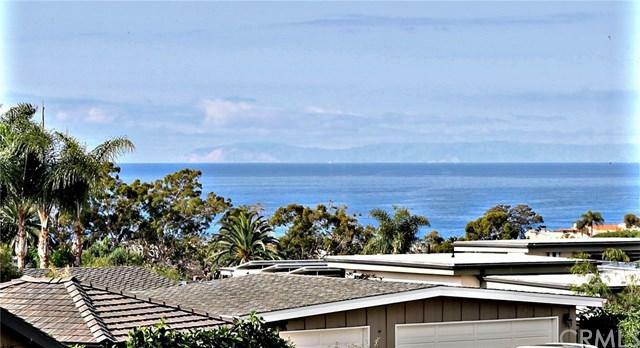 Situated on a large, slightly-elevated corner lot, enjoy end-to-end Catalina Island views and ocean breezes from the classic 3 bedroom, 3 bath home with its open-beam wood ceilings, wood-burning brick fireplace, colorfully-tiled bathrooms and expansive wraparound yard with poolside patio perfect for dining and entertaining. 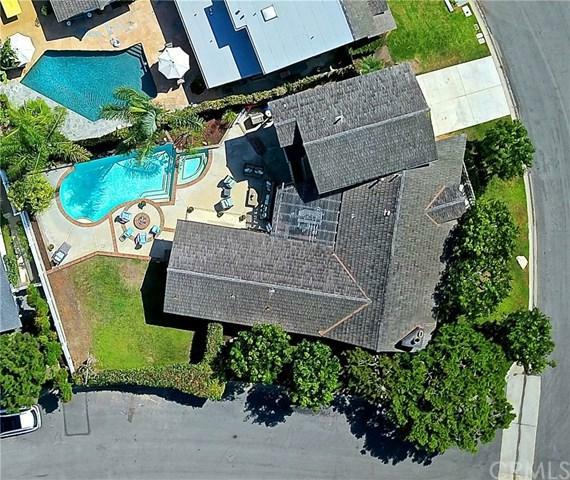 If the memories of yesteryear is not for you, this nearly 7,000-sf parcel can be your blank canvas to create the next piece of Corona del Mar history. 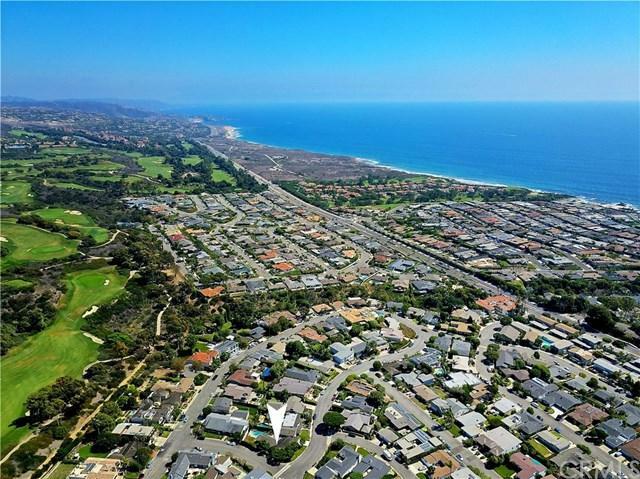 Either way, you+GGre a short stroll to one of two privately-gated beaches shared with neighboring Shorecliffs or to the nearby CDM restaurants and shops +GG it all awaits those who discover the charm, convenience and chance to be part of the Corona del Mar legacy, here in Corona Highlands.